Sping Cleaning Singapore: Why Should You Book Office Spring Cleaning Early? Why Should You Book Office Spring Cleaning Early? 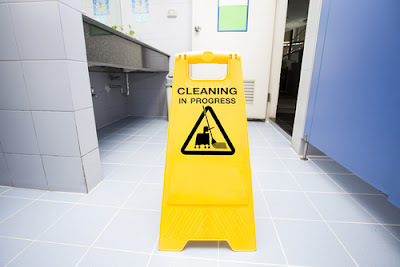 When it comes to cleaning your office, you need to hire a reputed and certified cleaning company. With a high quality cleaning job, your office looks more professional and appealing. Regardless of the season for the cleaning, reputed cleaning services need to be consulted. Since prices tend to rise as the spring season comes close, it’s better to hire a service early. Although there are many good cleaning companies in Singapore, you need someone with extensive experience and equipment. A reputed cleaning service in Singapore makes sure all your surfaces are dusted thoroughly and floors have been mopped and vacuumed. They will clean every corner of your office. Why Book Spring Cleaning Early? Spring cleaning services have always been important, however when you delay the job, a service may charge you a high sum of money. It’s important to hire a service when prices are low. Whether we talk about one time cleaning or some special requests, spring cleaning services have always been a welcome tradition for people in Singapore. If you’re planning to move to a new place this spring, you need pre move cleaning to move your furniture around and keep windows clean. Deep cleaning of your office can be a time consuming and exhausting process. This is why you need to hire reputed cleaning services in Singapore. How Effective are Services from a Good Cleaning Company? Cleaning services in Singapore have been working in this industry for a long time. These companies provide extra care and attention to your office or commercial property. With high quality cleaning services, you can spend your time on other productive tasks. One Time Cleaning - Cleaning services in Singapore can be perfect for one time cleaning projects. 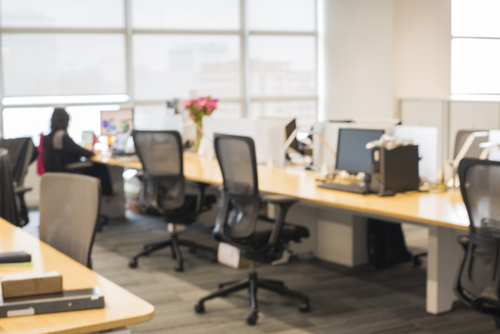 Besides regularly scheduled services, these companies also disinfect and deep clean your office on occasions like a business meeting, conference, spring cleaning or some other reason. The experienced, skilled and professional staff will discuss everything with you to create a perfect plan and take care of your office’s cleaning prior to the event. With high quality services, you’ll spend less time cleaning your cabinets and more time celebrating the occasion with your friends and family members. Deep Cleaning - Skilled professionals are experienced in cleaning the deepest corners in your office. They make sure the entire space in your office feels fresh and clean. Usually, amateurs tend to avoid hard-to-reach areas. However, reputed spring cleaning services involve cleaning of these areas by leaving no stone unturned. Vast Experience & Expertise - Reputed companies have been serving customers in Singapore for a very long time. During this period, they are able to gain vast experience and rich expertise. While you may spend a lot of hours cleaning a room, it won’t be the case with professional cleaning services in Singapore. With rich experience and latest equipment, they can clean your office quickly. Thus, you won’t have to waste your time scrubbing floors or cabinets. Regardless of the service you choose, like move out cleaning, pre move cleaning or one time cleaning, professional services offer quick and efficient cleaning jobs. Focus on Other Tasks - As professionals clean every corner of your office, you’ll be able to focus on other productive tasks. In fact, you won’t even have to be at office when the crew comes for cleaning. You can simply give them the keys and leave for your work. By the time you come back, professionals will be done and your office would be looking bright and clean as new. For a long time, reputed cleaning services in Singapore have been serving the needs of business owners in Singapore. They understand that almost every business in Singapore lives a busy life and does not get sufficient free time to spend on spring cleaning. 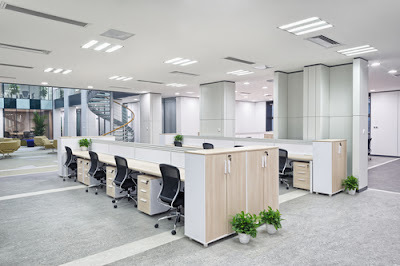 No matter why your office feels dirty or unclean, with high quality and affordable cleaning services, you’ll find yourself in a completely clean and disinfected office.